A reimagining of the classic The Wizard of Oz, Wicked spotlights the untold stories of two of Oz’s most famous characters, the Wicked Witch of the West and her unlikely friend, Glinda the Good. The musical follows green-skinned witch Elphaba from birth to college and through the life-changing events which eventually earn her the label of “wicked.” The musical opened on October 30, 2003 and won three Tony Awards, including a trophy for Idina Menzel for Best Actress. 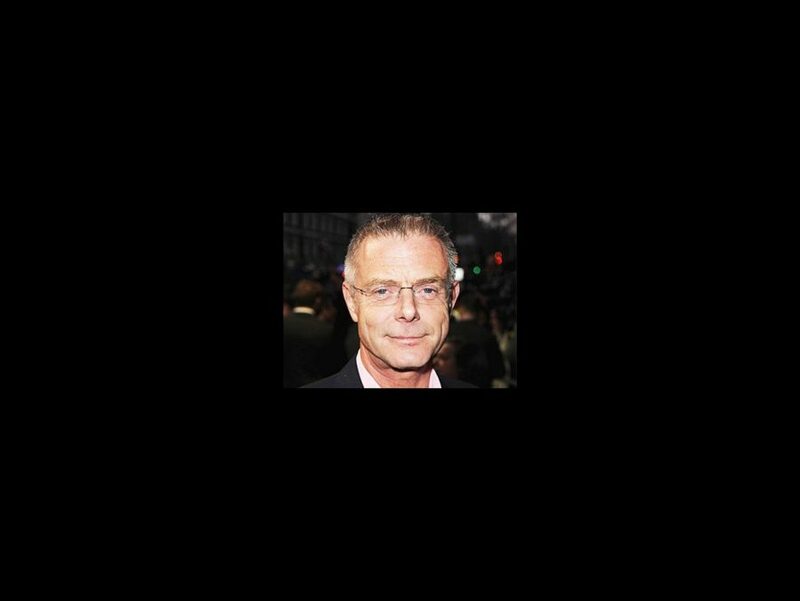 In addition to Billy Elliot: The Musical, Daldry's Broadway directing credits include Via Dolorosa and An Inspector Calls. He received Oscar nominations for directing the original Billy Elliot film, The Hours and The Reader. He also directed the recent film adaptation of Extremely Loud and Incredibly Close. The Broadway production of Wicked currently stars Jackie Burns as Elphaba, Chandra Lee Schwartz as Glinda, Richard H. Blake as Fiyero, Randy Danson as Madame Morrible and Adam Grupper as The Wizard.